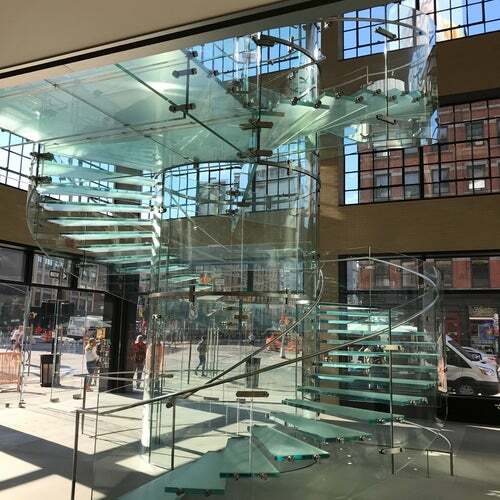 The Apple Store has come home to Chelsea and we couldn't be happier. Situated right smack in the middle of the Meatpacking District, there's no excuse to walk by without going in. Schedule a one-on-one with the Genius Bar and you might just leave with a Genius' phone number. It's tempting to have an Apple Store so close to the HighLine.